There are not enough mental health clinicians in America to keep up with the demand for them. In an effort to combat this issue, healthcare providers are turning to screens and phones. 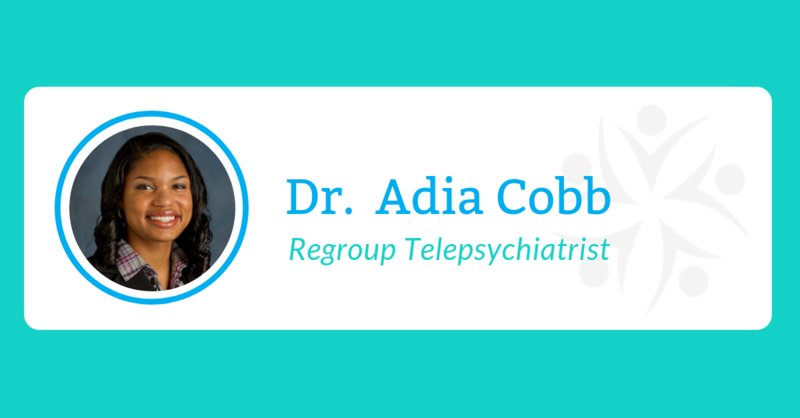 Telepsychiatry—mental health care via remote communication, such as computers and phones— is not a new practice in the behavioral health field. For Regroup, a company headquartered in Ravenswood, telepsychiatry makes mental health services more accessible for individuals living in communities with a lack of clinicians. 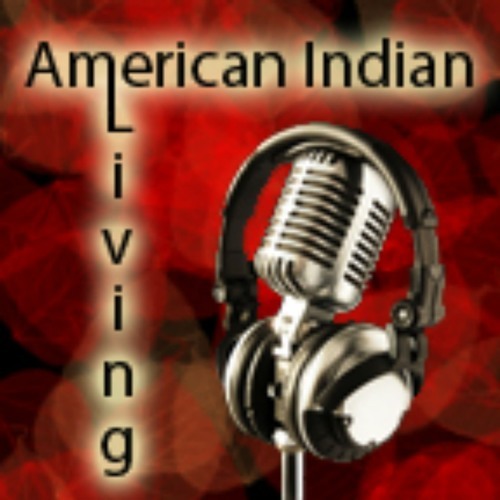 Naveen Kathuria, SVP Partnerships and Compliance for Regroup, sat down with American Indian Living to share exciting developments in Telehealth that are making mental health services available and culturally appropriate even in remote locations. Jim Landelius, Oklahoma Conference Native Ministries Associate, rounds out the show with insights into perhaps the most atypical National Tribal Health Conference sponsor. Many of David Cohn’s life choices have been dramatic about-faces, such as when he moved to Guatemala from the U.S. to join the Peace Corps after college, or when he later left the nongovernmental-organization world to take a job at a global management consultancy, Corporate Executive Board. Only recently has Cohn figured out how to marry his sense of purpose and pragmatism, founding telepsychiatry company Regroup in 2011. Regroup uses videoconferencing to bring counseling services to communities where counselors are scarce. 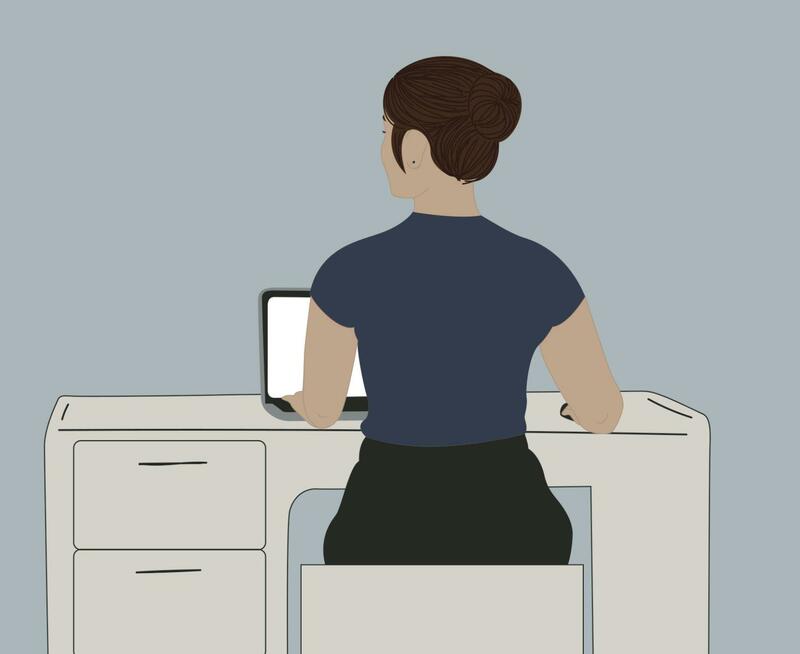 Telepsychiatry has made headlines in the mental health field over the past few years, as a rapidly growing number of organizations adopt it to improve care access. It may surprise some, then, to learn that telepsychiatry has been around more than 60 years. As technology, regulations and public attitudes have evolved, so has telepsych’s ability to provide treatment, training and consultation to patients and medical professionals. Through the decades, telepsychiatry’s treatment efficacy for patients and efficiencies for healthcare organizations have kept pace every step of the way. Here, we take a closer look at the history of telepsychiatry in the United States. 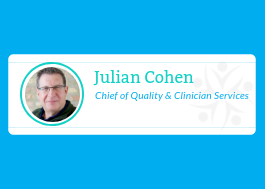 With a career in behavioral health spanning more than three decades, Julian Cohen has been instrumental in shaping the way communities throughout the U.S. access mental health treatment. 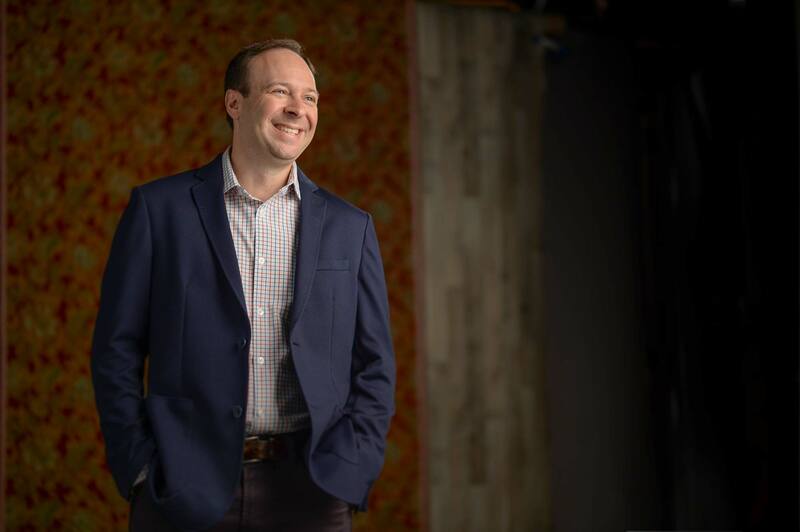 Before joining Regroup in February this year, Cohen most recently served as president of Teladoc Behavioral Health and, prior to that, CEO of Breakthrough Behavioral. 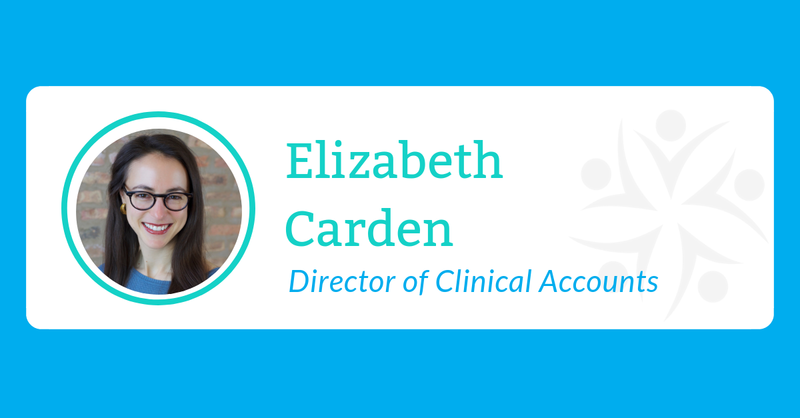 Here, Cohen talks about how Regroup works closely with healthcare organizations and telepsychiatrists to improve access and care through strong partner, provider and patient relationships.